The Government Shutdown continues, which means that all “non-essential” personnel are currently furloughed. But this raises the question: what functions of government are essential? 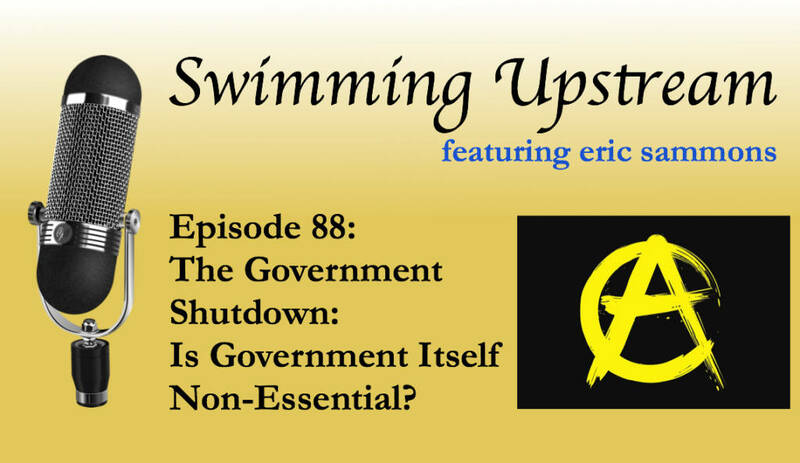 In this episode, I take a closer look at anarcho-capitalism, which would answer: no government functions are essential. The Shutdown – Is the Government Really Shut Down?